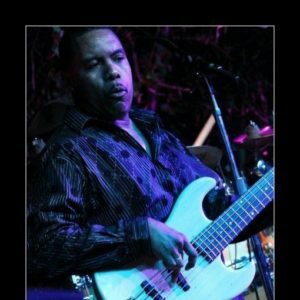 "I play all styles of music on a professional level and Bartolini Pickups give me the tonal versatility I need to cover it authentically"
Bassist Richard Patterson was born and raised in Chicago Illinois. He graduated from Vandercook College of Music with his bachelor's degree in music education. 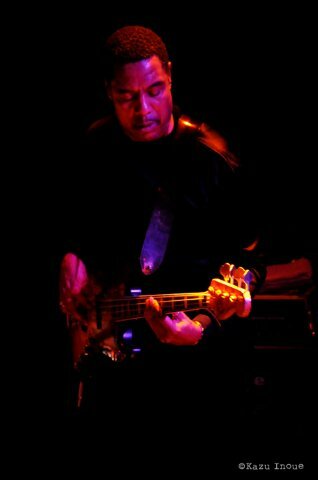 He has played with and toured the world with such musical greats as Miles Davis, David Sanborn, Michael McDonald, Joe Sample, Roberta Flack, Stevie Wonder, Herbie Hancock, Ramsey Lewis, Natalie Cole to name a few. He is currently on tour as bassist and musical director for Boz Scaggs and David Sanborn. Richard still resides in Chicago. 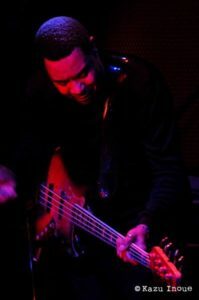 When he is not on the road, he is writing and producing music for TV and radio commercials for Level Next Music.